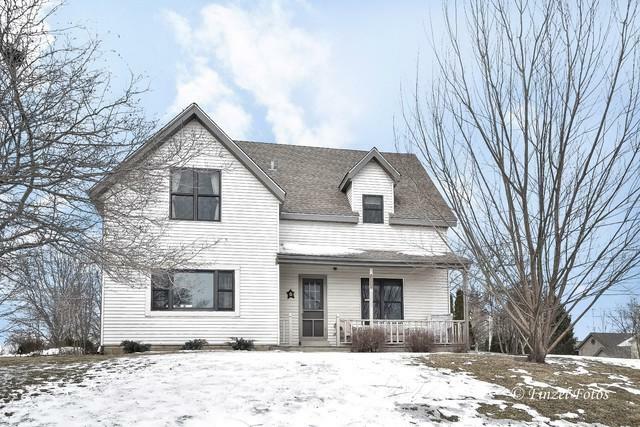 Are you looking for a beautiful 2 story farmhouse? Well this is it! Nothing to do but move in. 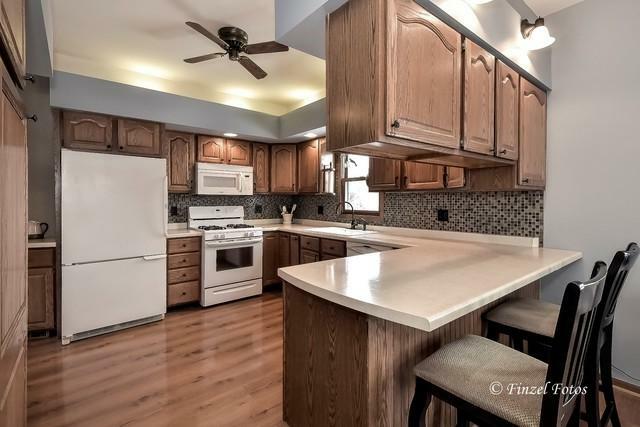 This well maintained home has newer marvin windows, updated siding & roof too. 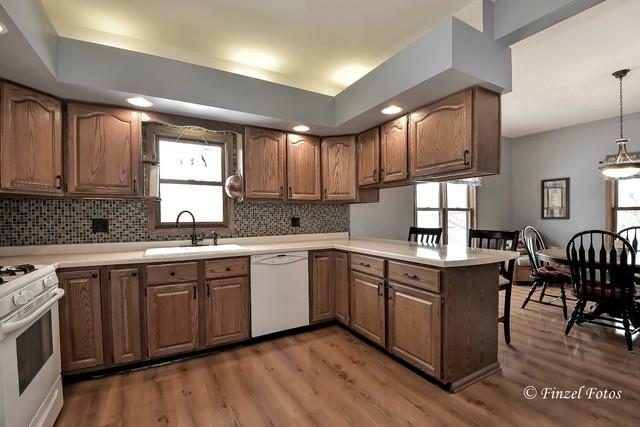 Great traditional floor plan with a large living room, spacious eat-in oak kitchen with breakfast bar open to the dining room. Your going to love the huge master suite with private bath. 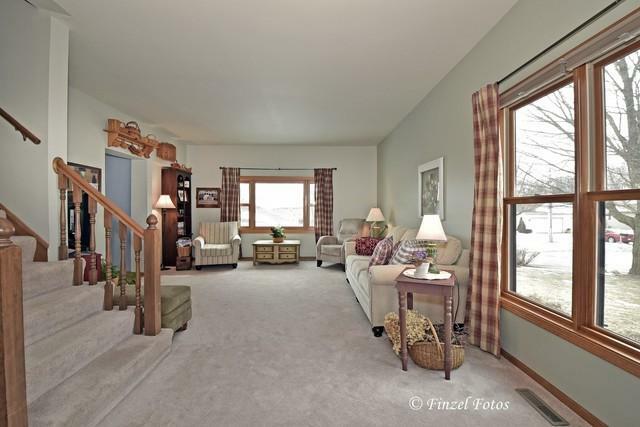 Theres a nice bonus room for you to use as a playroom/office/exercise room. The attached 2 car garage and full basement offer plenty of room for your all your stuff. All this on a oversized city lot. Hurry you don't want to miss this one!